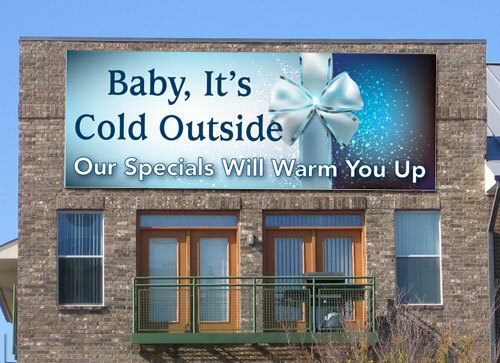 A lovely collection for marketing in Wintertime. The Snowy Ribbon ties your theme together in a neat bow. 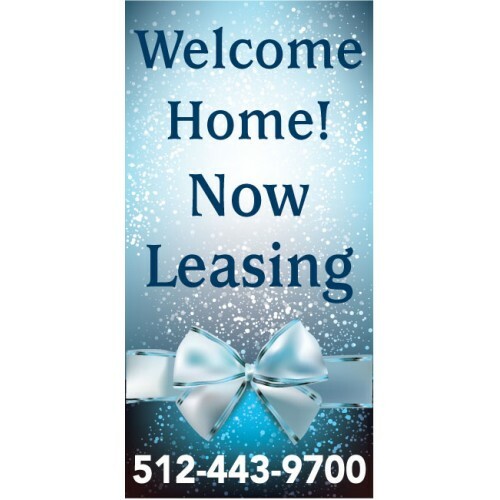 You can customize the banner, signs and boulevard banners as you wish. 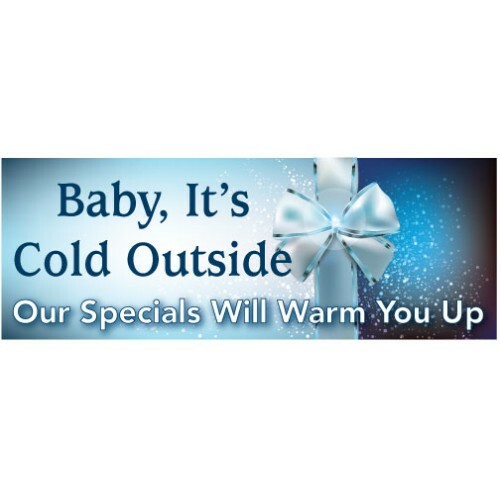 This is a 4' x10' banner that captures the beauty and enjoyment of Wintertime. Customize.. 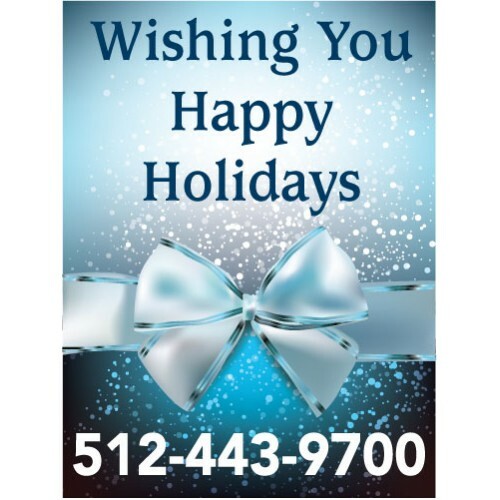 The Snowy Ribbon boulevard banner is a beautiful look for your community. The boulevard ..
A compliment to our Snowy Ribbon banner. The signs are 24" x 18" and digital print vinyl..